A few hours in, we came upon Sayaqmarka. The path to the ruins is varied, rising to nearly 13,000ft before plunging down to 11,000ft. The site itself is an isolated fortress built right into the side of the cliffs. There is a sense of majesty as you climb the steps to Sayaqmarka. Grey stones circled with fog, green mossy floors glowing like emerald. The entire mountain range disappeared around us, as if floating in the sky. 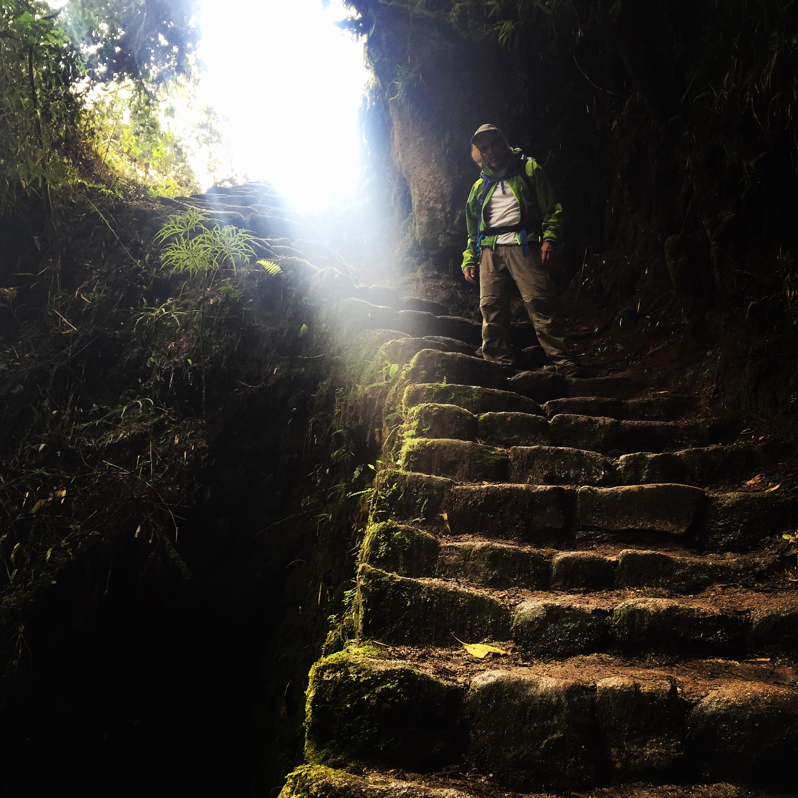 There are legends that the Inca ruins have a healing energy to them. That the stones vibrate with the souls of those who once inhabited them. I never felt this more than at Sayaqmarka. From there, the trail spiraled up the mountain as a narrow path only a few feet wide. We paced, slowly, keeping close to the stone walls so as not to plunge into the deep valley on our left. By midday, we arrived at another set of ruins and its adjoining campsite, called Phuyupatamarca. For most hikers, this location serves as a resting spot for lunch. To regain our strength, we ate sandwiches of stale bread and Andean cheese, washing it down with stimulating coca tea. 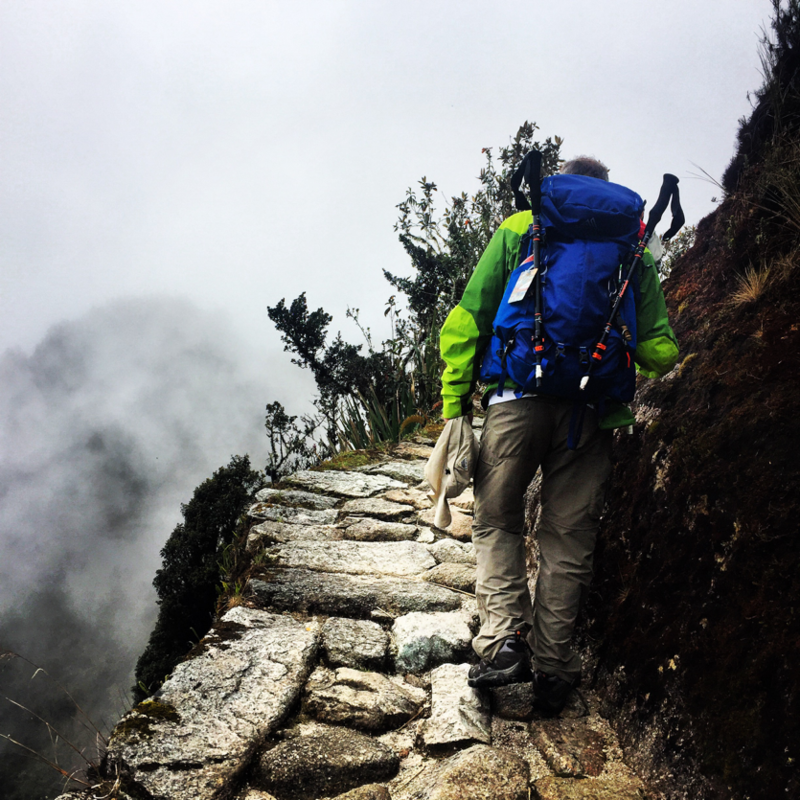 We descended sharply from Phuyupatamarca into a lush cloud forest, a form of subtropical rainforest with a high mist density. Within twenty-four hours we had traveled from what seemed like the craggy summits of Everest to the sweltering depths of the Amazon. The dramatic changes in ecosystem within the Peruvian Andes are unsurpassed by any other place on earth. We hiked along the gangly polylepis trees that shot out of the swampy earth like witch’s brooms. Down through damp caverns where the rays of sunlight shone in single beams through the darkness. At one point, while stopping to examine some of the intriguing plant life, a deep growl echoed out from beyond the thickset vines. I thought about investigating the source, but my better instincts prevailed and I hurried back to the group. Our final campsite on the Inca Trail was Wiñay Wayna (about 8,300ft above sea level), a more modernized facility with public bathrooms instead of holes in the ground. We set up our tents and prepared ourselves for our last supper with the team. Our guide, Iric, lined up the porters that had traveled with us and gave a brief biography of each of them. It was important to him that we understood the character of the men that helped us through the mountains. Most of them were farmers, poor and uneducated, speaking only the native mountain dialect. They lived off of what equated to a few dollars a month by being porters, deriving the rest of their sustenance from the land itself. Just before we sat to eat, a second team of hikers arrived at the lower part of our campsite. 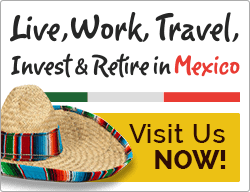 A Canadian couple with fifteen well-dressed porters, setting up everything from massage chairs, to portable showers, to a makeshift professional kitchen with a portly Peruvian chef in a starchy white coat and tall French hat. As we sat in the dirt, chewing our yucca and sipping our broth, we watched course after course of gourmet food and expensive wine, just out of reach, against the backdrop of the mountains. I woke up to Iric standing over me in the dark, lit only from behind by moonlight. It was 4am, and our goal was to make it to Machu Picchu in time to see the sunrise. We hiked blindly through the jungle, our headlamps guiding us to slivers of safe footing in the darkness. As the dusty light of morning seeped through the trees, we ascended towards Inti Punku, or “The Sun Gate.” Inti Punku was once the protected entrance to the sacred city of Machu Picchu, with its narrow funnel providing a bottleneck to lessen the force of attacking armies. The site is named in honor of the sun god, Inti, the most powerful and revered deity in Inca religion. 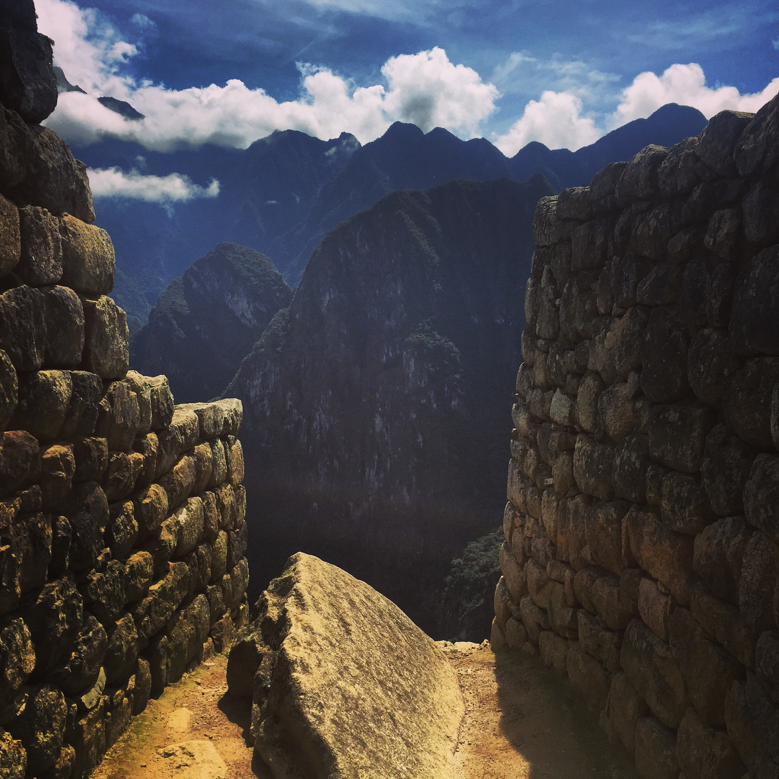 From the archway at Inti Punku, we watched the sun rise up over the mountain, slowly revealing the holy city of Machu Picchu in gilded light. Like moths to a flame, we walked in a daze of exhaustion and amazement down the hillside towards the ruins. As we approached, the jarring sight of a dozen tourists, adorned with fanny packs and guide books, came upon us from the opposite direction. They gasped, out of breath from the ten-minute hike to the Sun Gate from the bus that had brought them from Cusco that morning. They met us with faces of shared experience, unaware of the four days and 5,000 vertical feet that preceded our arrival. Machu Picchu is massive, a metropolis of grandeur and functionality. As we entered the ruins, I was speechless in the presence of such an architectural feat. Paths that go on, seemingly endless, in a maze of 15th-century polished stone, built into a mountain that rests thousands of feet above the earth. It is the stuff of fantasy tales, and yet it is eerily easy to imagine yourself living in such a place. The layout depicts a way of life familiar to the modern man, with homes, places of worship, public forums, and bathrooms with running water – engineered through a meticulous series of ducts and troughs from the nearby rivers. For an indigenous race of mountain people that lived almost 600 years ago, the sophistication seems almost unbelievable. 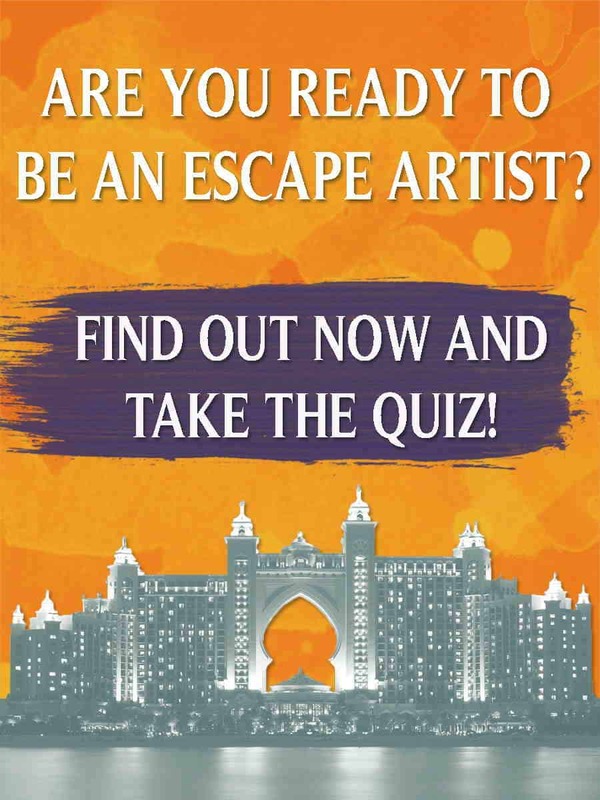 There are folk legends, of course, that the city was built by otherworldly forces – the kind of stories one usually dismisses as the rantings of people needing simple answers. And yet, somehow, when standing in the center of Machu Picchu, anything seems possible. 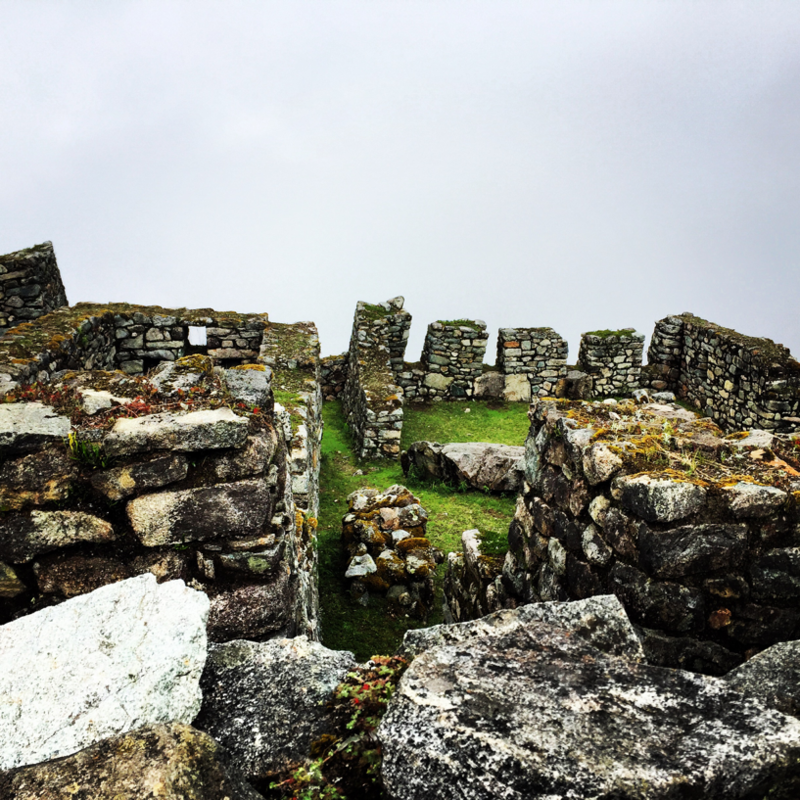 While much of the ruins are made up of the private dwellings of the Inca elite, there are some key structures within Machu Picchu that allow for a deeper insight into the spirits and beliefs of this Andean race. As you enter the Inca city from the south, the first key site is the Funerary Rock. This pronounced stone altar lies just off of the adjoining cemetery, and was used in the mummification process of the dead. Deceased bodies were splayed out across the stone in order to dry out in the sun before being embalmed. Progressing through the ruins, the Temple of the Sun is located on the western flank of the city, known as the urban sector. The fortress-like temple is a place of worship to the sun god, Inti, and was chosen because it is the point of highest elevation in Machu Picchu. The Room of the Three Windows sits in a centralized location within the ruins, just off the eastern walls. It is located in the residential section of the city and was one of the first structures built at Machu Picchu. Serving as another temple for worship, the room’s large stone windows are the first point where the sun’s rays hit as it rises from the east each morning. In the rear of the ruins, towards the northeast corner, is Inti Watana. Structurally, Inti Watana is a rather enigmatic stone pedestal, with chiseled angles and columns that seem to defy convention. Viewed as a sort of blessed sundial, it was believed by the Inca that the Inti Watana held the sun in place along its rotation in the sky. During winter when the sun seemed to distance itself from the mountains, the Inca used this “hitching post of the sun” to keep the star from drifting too far into the heavens. In the northernmost part of the city, in the shadow of the famous Huayna Picchu mountain peak that anchors the ruins, lies the sacred rock. This sacred rock is a large, jagged stone that in many ways mirrors the skyline of the mountain range in which it sits. The Inca used rocks like these as symbols of importance, serving as a kind of keystone to the development of their cities. The sacred rock served as a backdrop and gathering place for important discussions and ceremonies. As the Spanish conquistadors tore through Inca cities, they took deliberate action to destroy each sacred rock as a means of exerting their reign over the Inca people. Machu Picchu was undiscovered during these raids, however, and its sacred rock remains one of the last in existence. 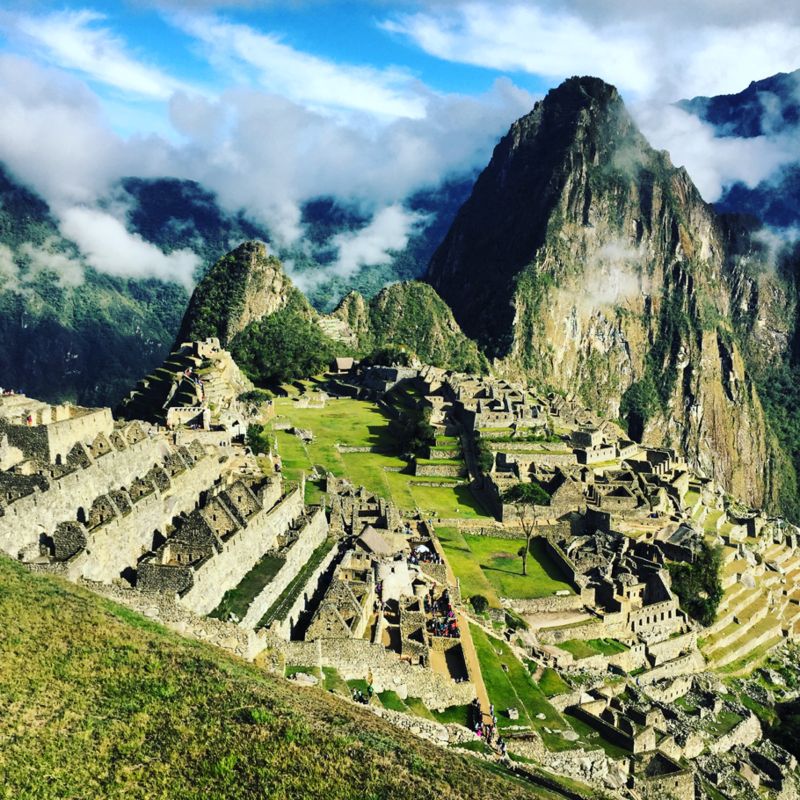 After a few hours of exploring “the lost city of the Inca,” it was time to part ways with the team and make our way back to modern civilization. 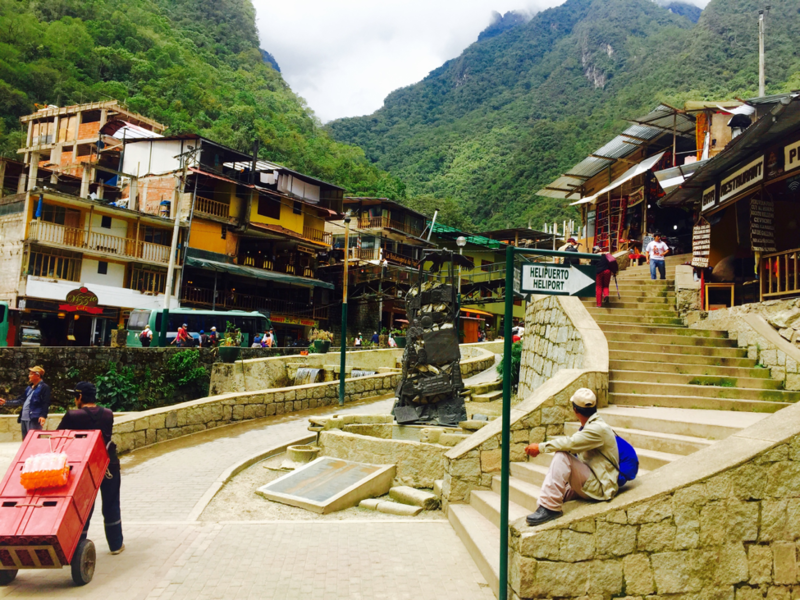 We boarded a shuttle bus from the base of Machu Picchu to the small, shanty town of Aguas Calientes. The bus ride was a white-knuckled hour of winding road along unguarded cliff side, the tires coming within inches of the edge with every turn. It felt as though this brush with mortality was a way for the mountains to say their final goodbyes as we crossed the threshold between nature and man – as if to remind us who was in charge. Aguas Calientes is a quaint little river town, sleepy on its own, but often filled with rowdy travelers passing between Cusco and Machu Picchu. My father and I grabbed a seat at an outdoor bar that overlooked the Willkanuta River. It was gentle then, its flow tempered by the house-sized boulders that peppered the landscape. They had descended from the mountains with great force, great ambition – to rest along the cool waters of the river. I empathized with them. And as we quenched our inevitable thirst to the sinking evening sun, the feeling of accomplishment that had seemed to make me giddy on the way down the mountain was gone. In the face of a realized dream, it somehow seems impractical to marvel in it. Instead, there is only the desire for more – the next adventure, the next test of will.